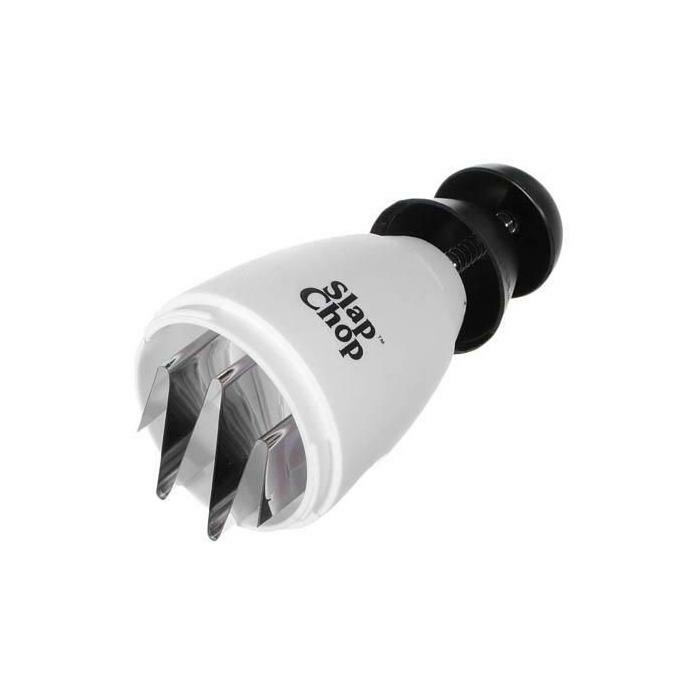 × 6 bought today, 26 visitors are viewing this deal, promotion will expire on Apr 23. (2 days left). Limited Time Remaining! Ewan ko ba kung bakit nagpurchase ako nito. Ayoko kasi talagang nagcha chop ng Onion at garlic. Hahaha.. Nung una nag eenjoy pa ko.. Kaso mabilis pumurol ung mga blade, hirap pa linisin. Hindi lang siguro sanay. Depende na lang sa user siguro. You get what you paid for. Unfortunately, the item is FAKE, not an original item offered in discounted price. 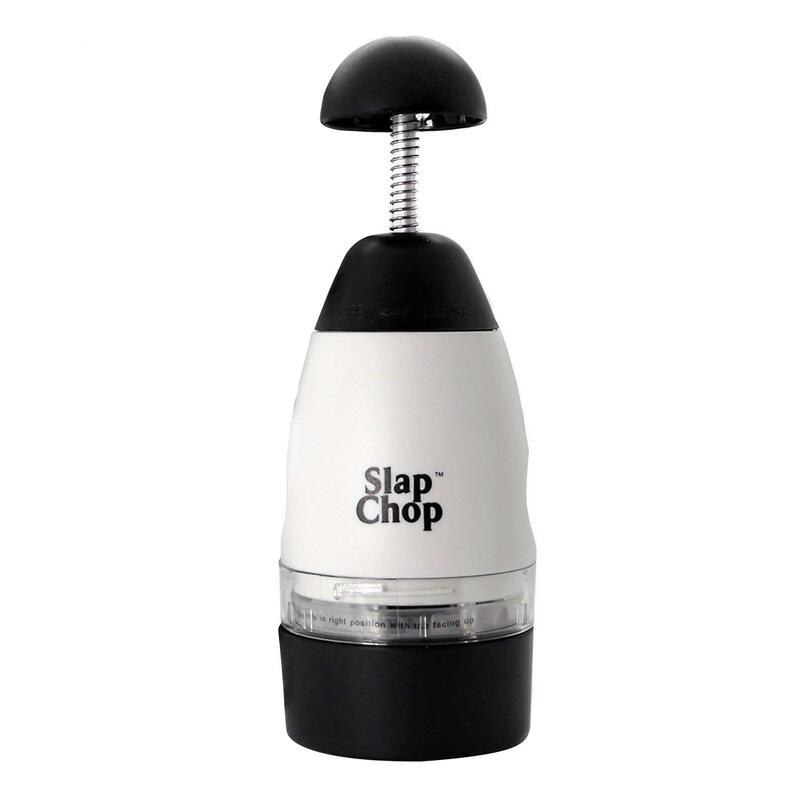 Avoid using this item without the black cup (bottom) as too much pressure when pressing the chopper would cause the circular plastic wall to break. Kind of difficult to use. After 4 years, we used it just once. When I used the chopper for garlic and onions (minced), it worked well. I was satisfied with it. But, when I used it to chop a potato, it was a flank. The blade cut the potato just half-through and worse, the presser could no longer go up. So, I guess, the chopper is only for onion and garlic, other than those will break the chopper. 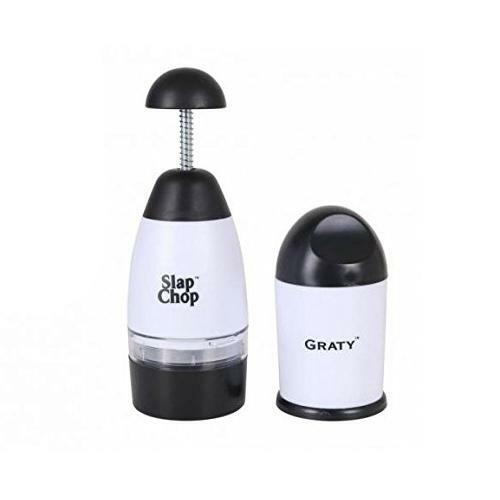 About the graty, haven't tried it yet since I have working graters still and no problem with them.